AWARD WINNING NORTHSHORE SCHOOL DISTRICT! Introducing Meridian Grove, a new Toll Brothers luxurious community - An enclave of 15 single-family homes with a variety of home designs - all with main-floor bedrooms, 2-3 car garages, and spacious lofts and bonus rooms. 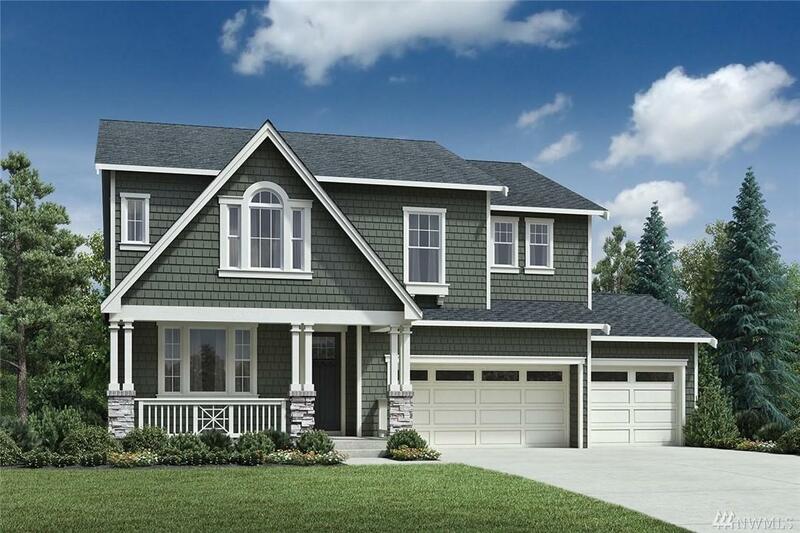 The TEKOA SHINGLE plan features 5 bedrooms/3 baths/2nd floor loft/3-car garage. This home design offers an impressive formal living, elegant dining room & spacious kitchen! Excellent commute to Kirkland, Bellevue, and Seattle.